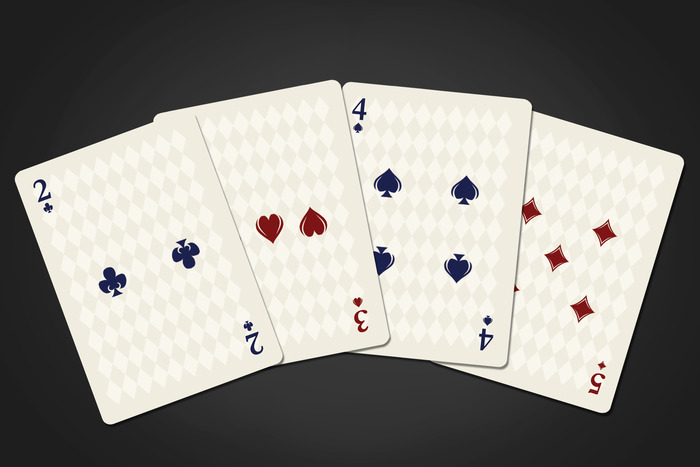 This week on Kickstarter, we look at something we don’t really think anything of but we could all somehow find some use of from time to time: Playing Cards. 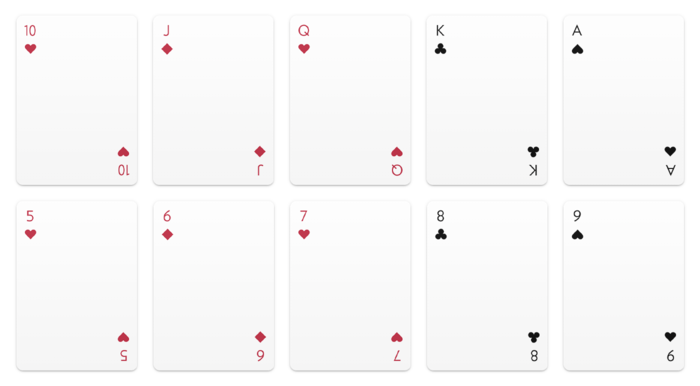 I know paying copious amounts of money for something you can get at just about 7-eleven is counter intuitive, but these are some of the most beautiful playing cards I’ve seen! 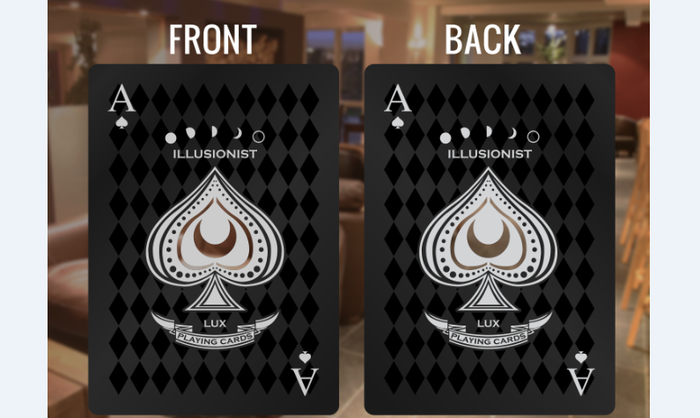 If you’re a magician or maybe entertain regular poker nights or even just a person who likes to flourish cards, these may be for you. 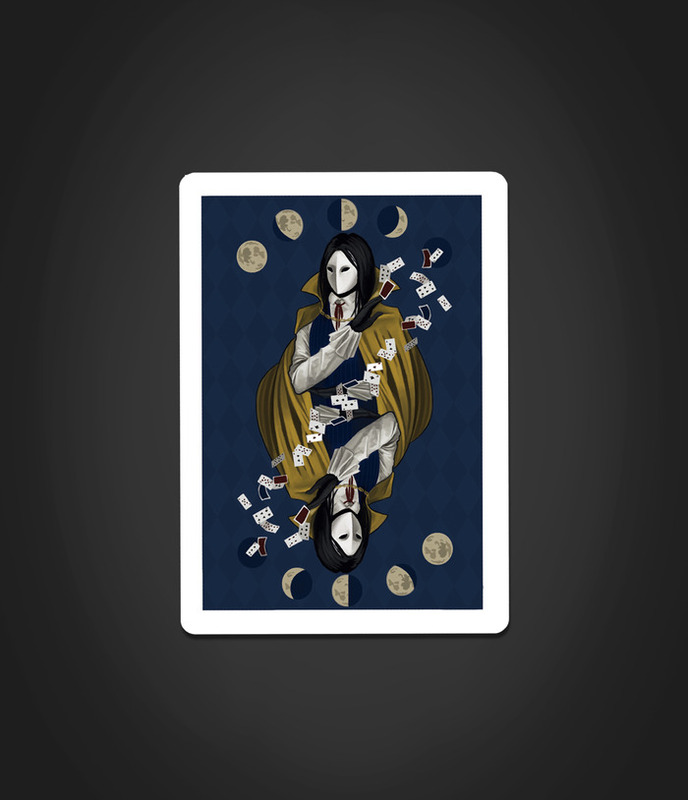 The illusionist deck uses a very interesting art direction for their deck. 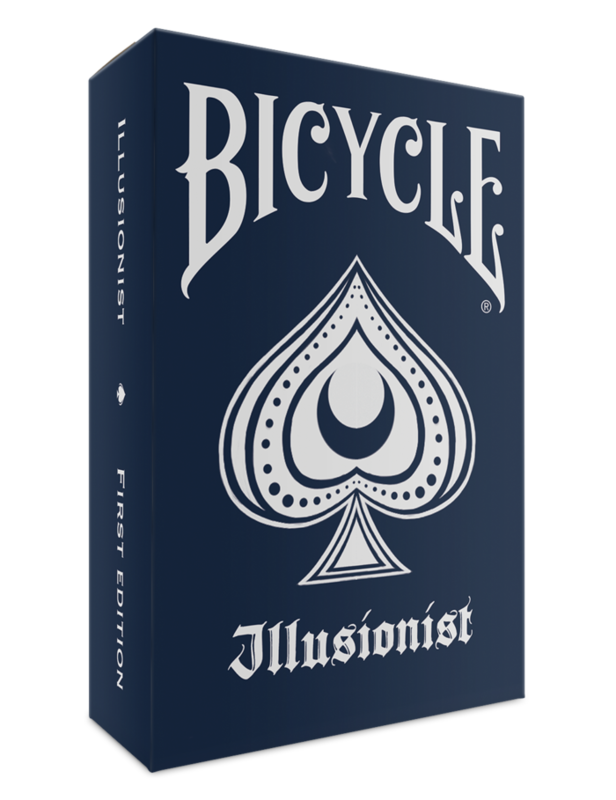 Bicycle branded and printed by the USPCC, you know that these are not just good for 1 round of “in between”. 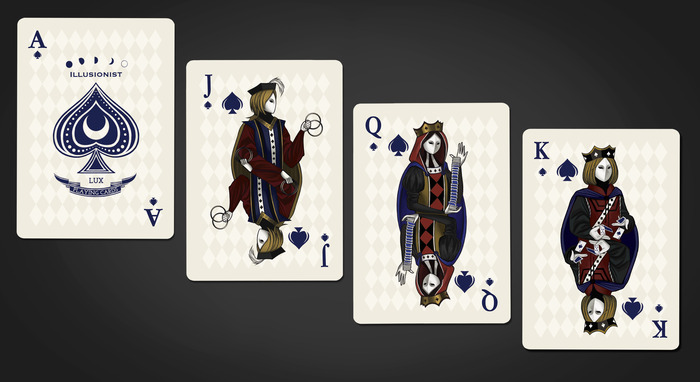 While I’m not crazy about the card back art, the minimalist style and masked magician imagery of the royal suit would make for some interesting posters. 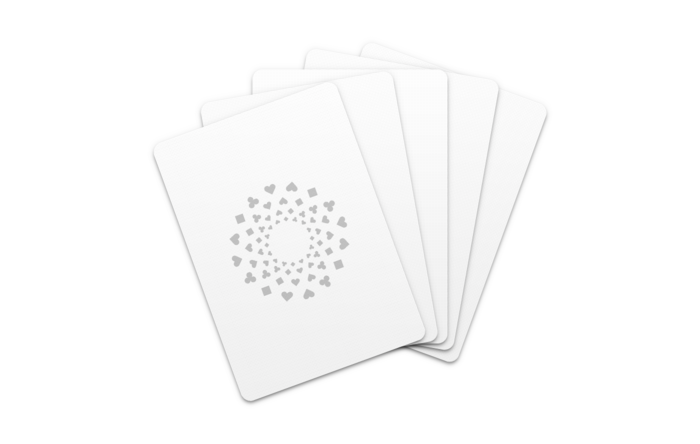 You can get in on the earlybird action at US$10 per deck (US$12 normal) right the way up to over US$100 for a load of decks, limited edition black versions and uncut sheets to frame up for your house. 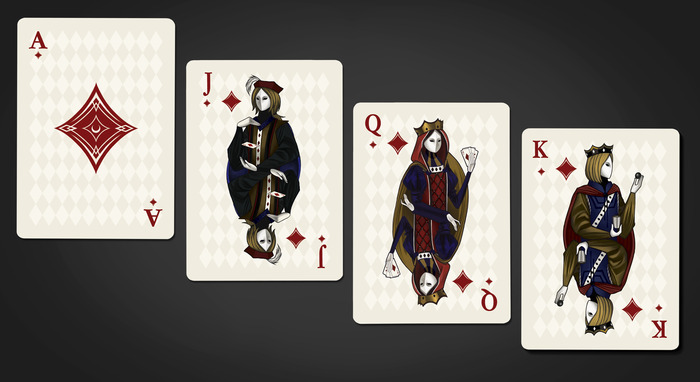 These are by far my favourite pack of playing cards I’ve ever come across while surfing Kickstarter. 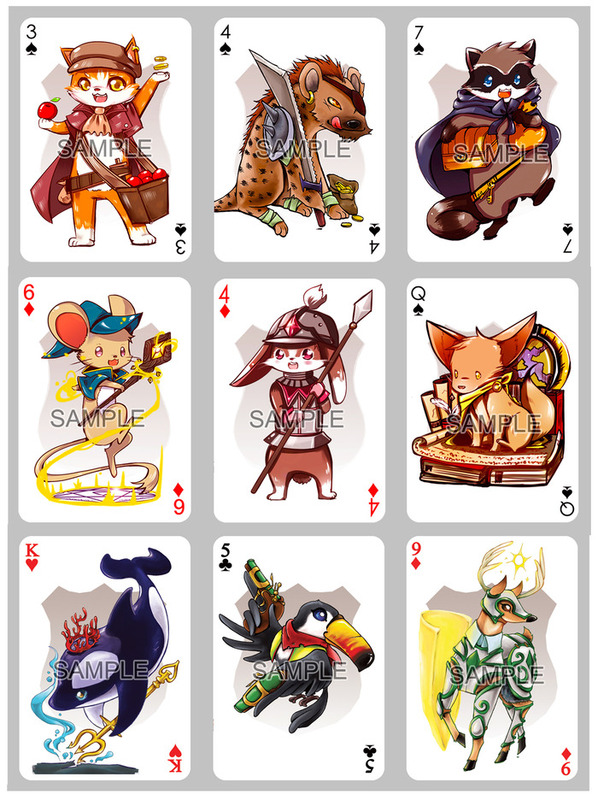 The designer of this set has actually listed down his design process in the kickstarter page and its amazing to see the iterations the Atelier set has gone through. The minimalist feel and redesigned suits definitely makes me want a box despite the steep price tag. 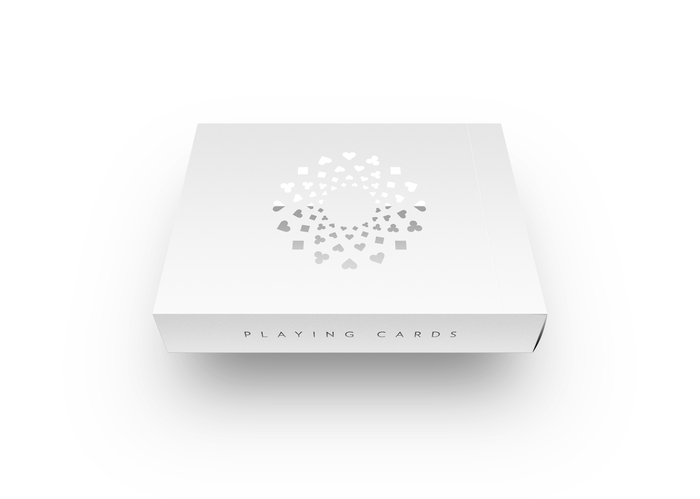 Even the box and card backs are a work of art! 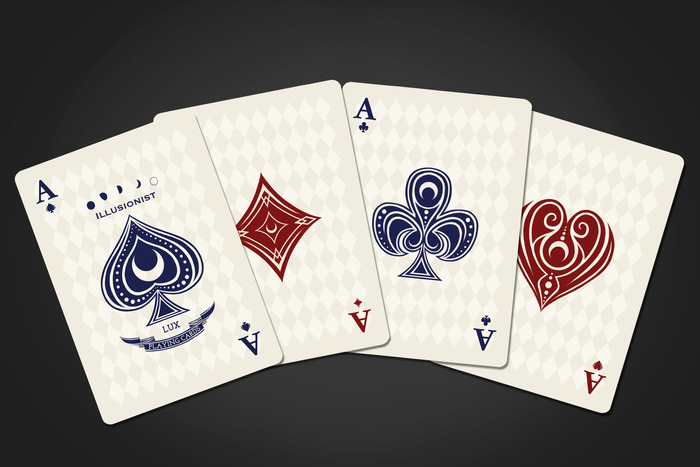 The Atelier Playing Cards go for US$19 for a single pack and up to US$10,000 for custom monogrammed editions. This project has been overfunded by a big margin and only has 10 days to go! Delivery time is in August. 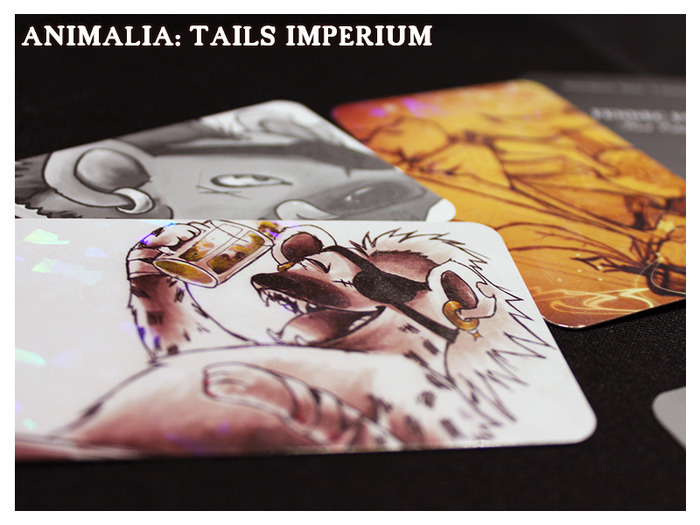 Screw it, I’m backing. 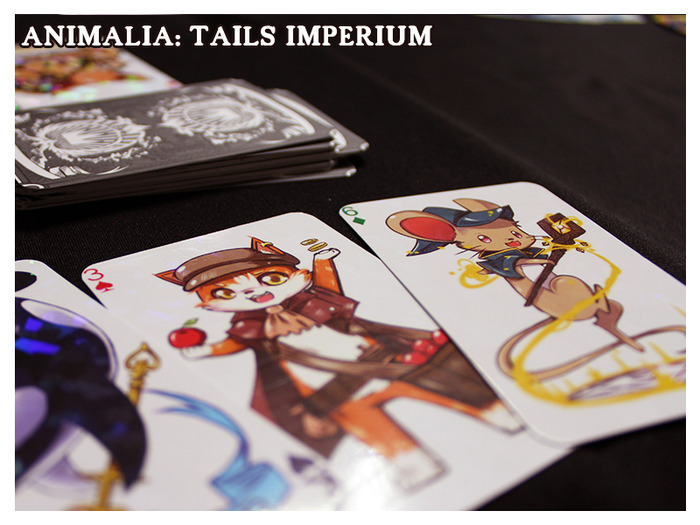 For those who like a little Chibi and Cutesy in their lives, there is the Tails Imperium deck. 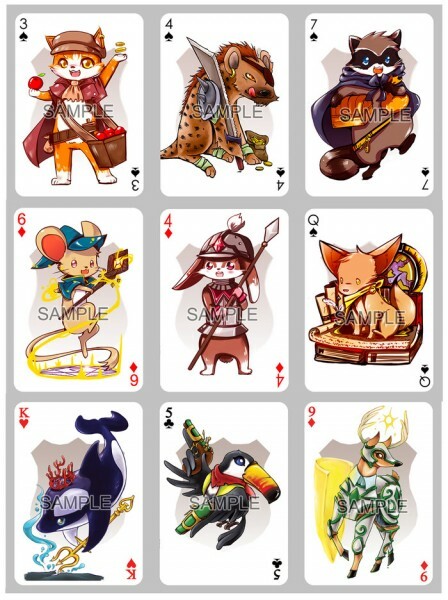 The art style resembles a bright, fantasy themed manga and would really be a great gift for that anime loving friend everyone has. 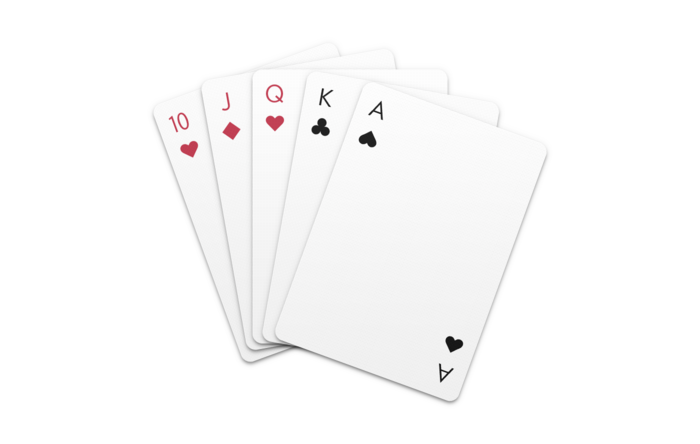 The finish of the cards is rather unique for playing cards as well; The cards come in either a boring matte finish or a very sparkly “broken glass effect” on them. 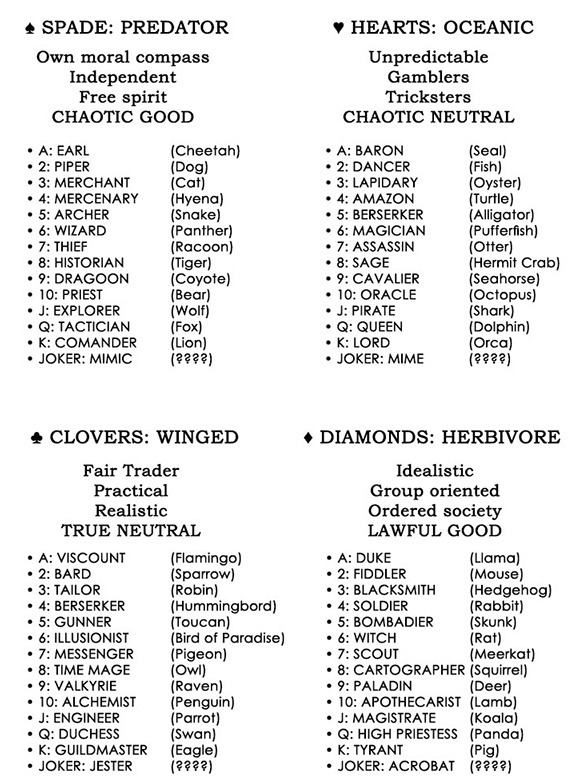 In true fantasy, the deck is also divided into classes as well as animal type. 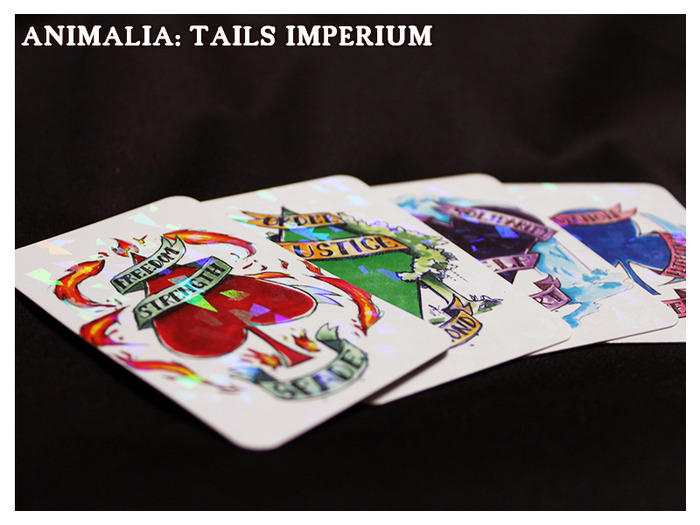 The starting cost for the Tails Imperium deck is US$15 which includes digital wallpaper and all stretch goals right up to US$150 for custom joker cards. Throwback Thursday: Relive Classic Restart Screens With The Restart Page!